No Rampart/St. Claude streetcar extension – for now? 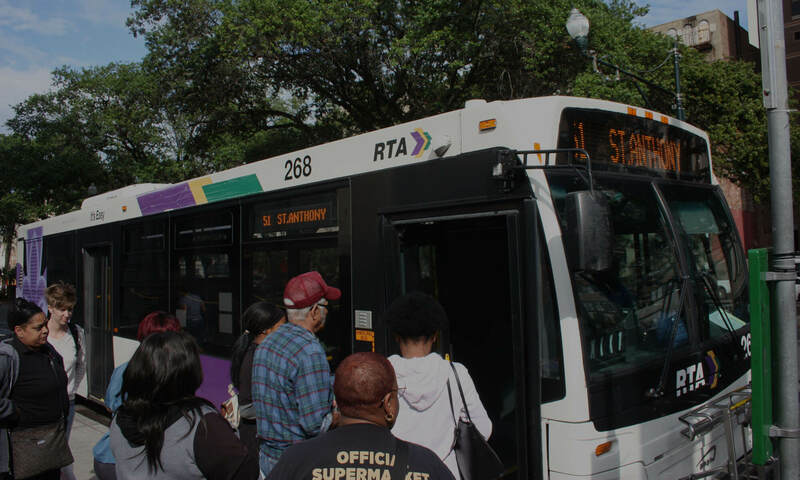 The RTA approved the long-term strategic plan!